The Overwatch League (OWL) is expanding to include 20 teams in its second season. 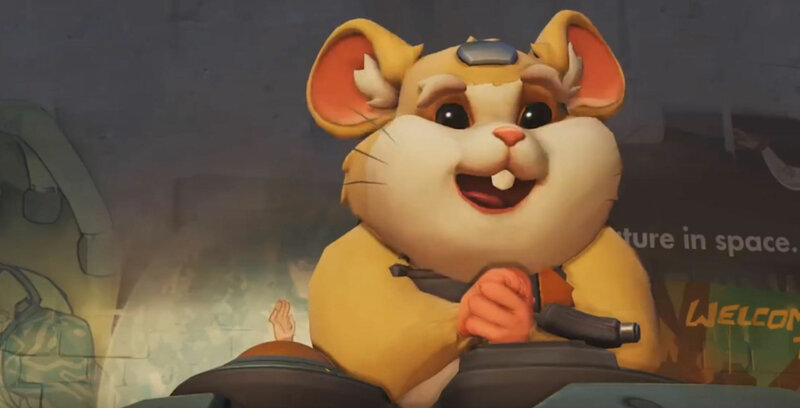 On Wednesday, Overwatch developer Blizzard announced the addition of OWL’s two newest teams, which will are based in Chendu, China and Vancouver, British Columbia, respectively. Aquilini Investment Group, the owners of the Vancouver Canucks, purchased the Vancouver team. Just yesterday, the OWL announced the inclusion of Hangzhou, China and Washington, D.C. The first OWL season originally featured 12 teams, most of the teams were from U.S., though were also several teams from Asia and one from London, England. Now, however, OWL has two Canadian teams, the other from Toronto, 13 U.S. teams, five Asian teams and two European teams. Teams have yet to decide their players, however. Hopefully we’ll get to see the rise of more Canadian players with these two new teams. Previously, Canadian players were playing around the U.S. on teams such as L.A. Valliant.